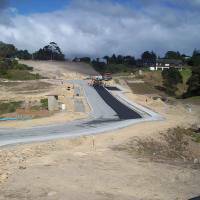 Our Civil team has over 50 years of combined experience subdividing in Auckland. We work closely with highly regarded surveyors, planners and geotechnical engineers. 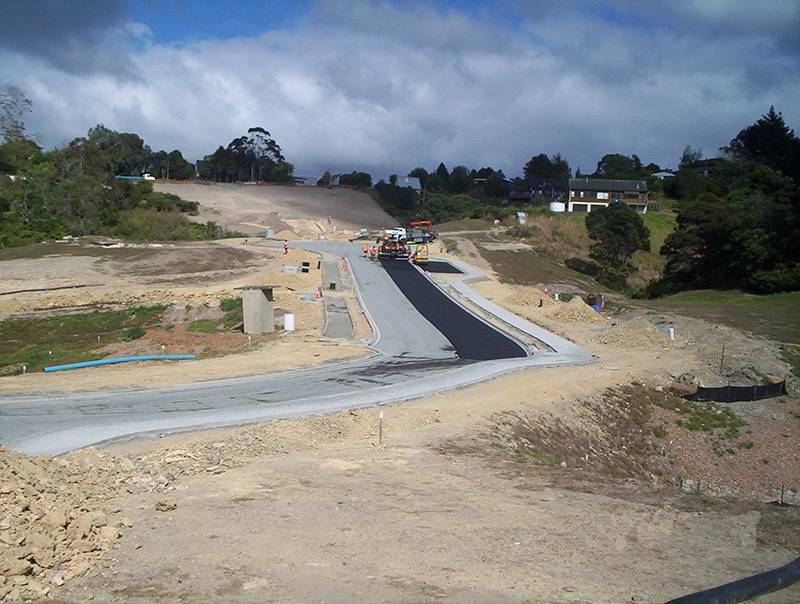 We have well-established relationships with Council and a number of reliable contractors. We can co-ordinate your project from concept through to Title, or provide the design and drawings if you wish to project manage yourself. 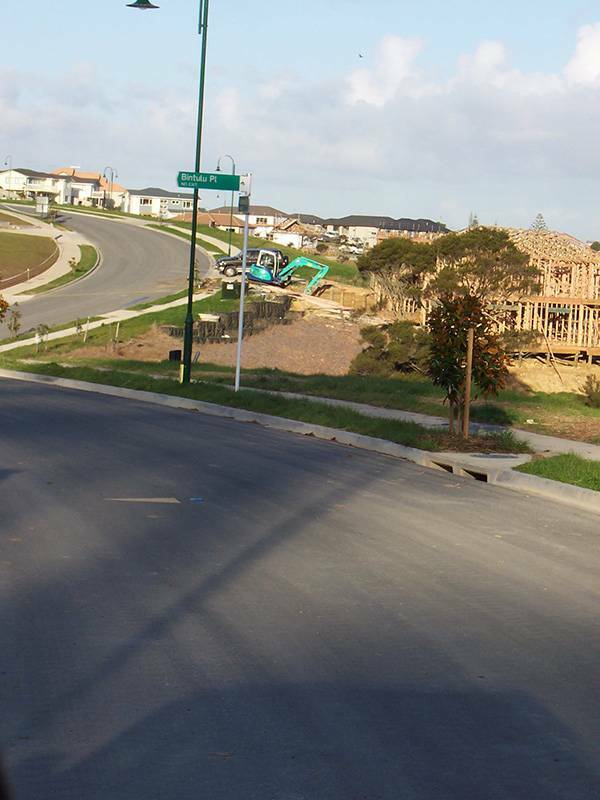 In association with registered land surveyors, we have completed numerous subdivision designs, contract documentation & administration and observations during construction. 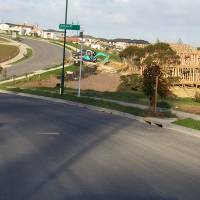 Design may include roading, driveways, sewer, stormwater, water mains, detention & retention tanks; retaining walls; pipe bridges and hydro-neutrality reports.